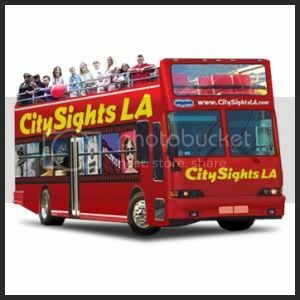 CitySights, founded in 2005, is a sightseeing company, located in New York, New York and Los Angeles, California. We offer double-decker tours and packages, as well as attraction tickets, dining recommendations and general tips for travelers looking to get the most out of their visits. We believe in offering high value for an affordable price. That’s why all of our tours have live tour guides who will provide you with interesting and fun facts about your surroundings. Our buses only have upper-level seating to guarantee that you’ll have the best seat in the house—every time! We’re also the only LA double-decker company offering daily hop-on, hop-off service to Venice Beach.